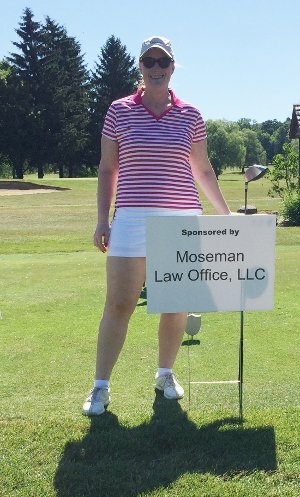 The Moseman Law Office, LLC and its staff are actively involved in the communities of Lake and Geauga Counties. We support the Lake Health Foundation through sponsorship of their golf outing. Attorney Moseman serves on varies committees for the Lake Health Foundation. She also serves on a committee for University Hospital. Heather is a member of the Board of the Geauga County United Way and actively participates in helping serve the people of Geauga County through her work on the board. Attorney Moseman is involved with the Ohio State Bar Association. She participated in the Leadership Academy in 2015 and is currently active on the Membership Committee. Heather is part of the Membership Committee of the Lake County Bar Association as well. Heather is involved in many networking and charitable organizations in Lake, Geauga and Ashtabula Counties. She wants to help give back to and support the community members. She believes that strong communities make for better lives and fortunes for all members of those communities.